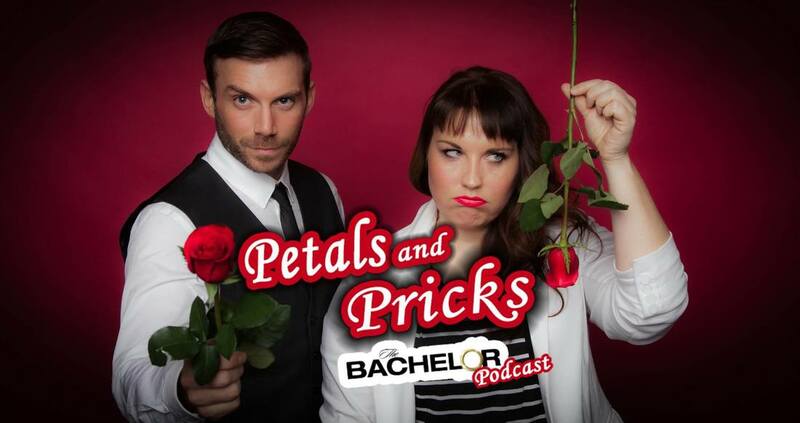 Join comedians Kelsie Huff and Jonah Jurkens as the recap and review each week of ABC's The Bachelor. Jonah loves the show and Kelsie does not! Listen and experience a completely different take and outlook on America's favorite reality TV show.